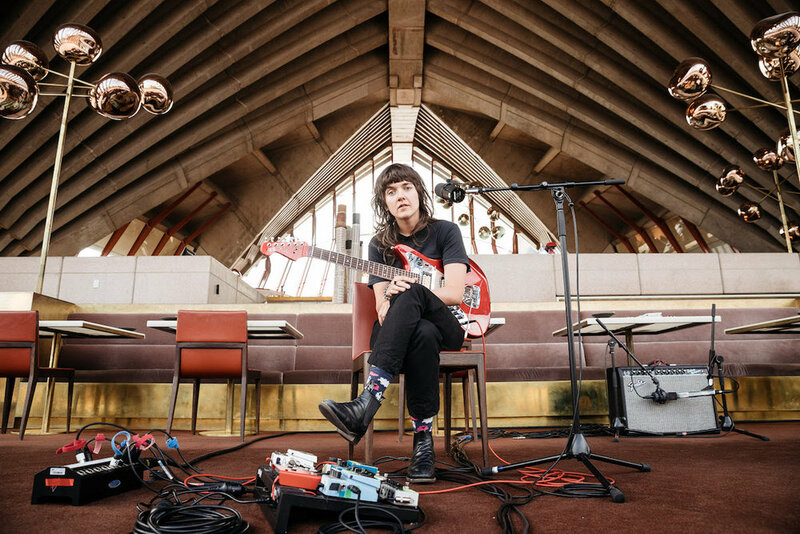 Its officially award season and Courtney Barnett is receiving a ton of praise for her 2018 album ‘Tell Me How You Really Feel.’ Courtney Barnett and ‘Tell Me How You Really Feel’ have been nominated for 8 ARIA Awards including Album of the Year, Best Female Artist, Best Rock Album, Best Independent Release, Best Video, and Best Live Act. Courtney Was also nominated for Best Contemporary Album for her collaborative album with Kurt Vile, ‘Lotta Sea Lice.’ This years ARIA nominations matches the number of that Courtney received for her debut album Sometimes I Sit and Think, and Sometimes I Just Sit. During Courtney’s two night headlining stay at the famous Sydney Opera House, Courtney took the time to record a stunning version of “Sunday Roast” in the Bennelong Restaurant. Check out the full video below! 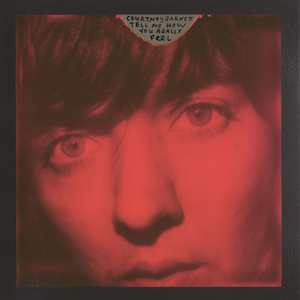 Courtney Barnett has also kicked off her headline US and Canada tour with Waxahatchee. Catch her in your city. Purchase your tickets below!